Foods that are low in fiber or non-fiber at all move through the digestive system at a slower pace than high-fiber foods. This results to excess toxins building up in the intestinal walls. FatOut is made up of the super fiber, Psyllium Husk, which kick starts weight loss and flush toxins out of the colon effectively. Take FatOut and get rid of the excess body fat naturally! 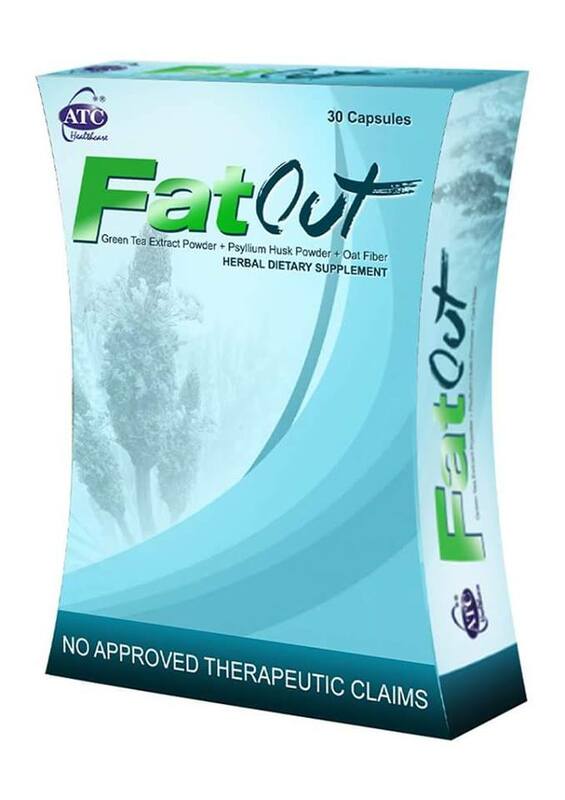 FatOut is a combination of Psyllium Husk and Green Tea Extract which helps in cleansing the colon and burning down fat. FatOut has Sweep and Shred formula which works by sweeping and cleaning toxins in the colon while shredding extra body fat. 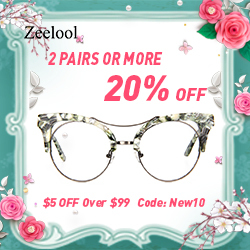 FatOut also contains Pu’er Tea Extract which eliminates hard-to-digest fat, Aloe Vera Powder which detoxifies the colon, Alfalfa which nourishes the digestive system and Oat Fiber which suppresses the appetite.